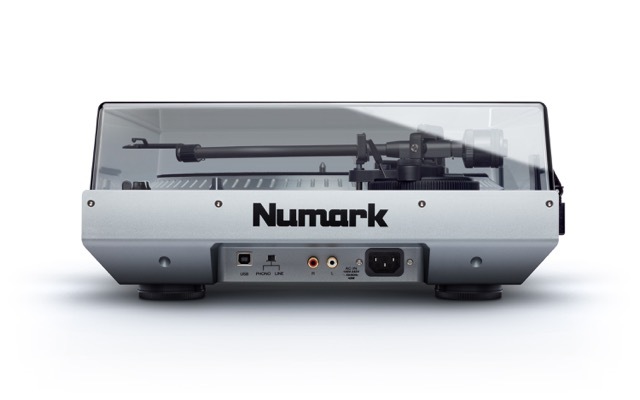 Numark have added the NTX1000 turntable to their product line. The new deck features a heavy-weight motor, customizable functions, built-in USB and phono amp as well as up to 50% pitch control. 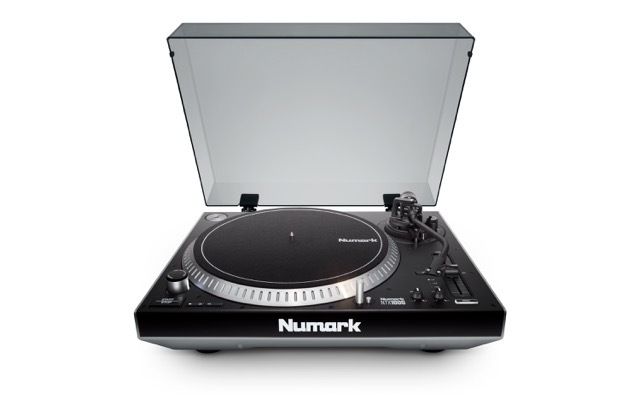 Numark have also implemented a new isolation design to prevent feedback and needle skipping. Round the back, there’s the usual RCA output and even a USB port for ripping your records directly to your computer. There’s even a switch for a phono or line output, depending on whether you want to use the built-in amp, or you’d prefer to hook up your own. Coming in at $399 and available now, there are a lot of features packed in for the price point. If you’re feeling more affluent, Technics’ new SL-1200GR is finally available but at £1,299 or if you’re already a digital convert, Denon’s new SC5000 media player has been turning heads.